MOSCOW, February 7. /TASS/. US Special Representative for Ukraine Kurt Volker has called on Kiev to let Russian observes monitor the upcoming presidential elections as part of the Office for Democratic Institutions and Human Rights (ODIHR) of the Organization for Security and Cooperation in Europe. "Ukraine needs ODIHR monitors to prove it adhers to democratic standards. Otherwise allows people to question election. OK if Russian monitors are part but under ODIHR authority. No games. [Ukraine] needs to have confidence in its own democratic institutions," Volker wrote on Twitter. Earlier, Ukraine’s authorities and President Pyotr Poroshenko announced plans to bar Russian observers included in the organization’s mission from entering the country. 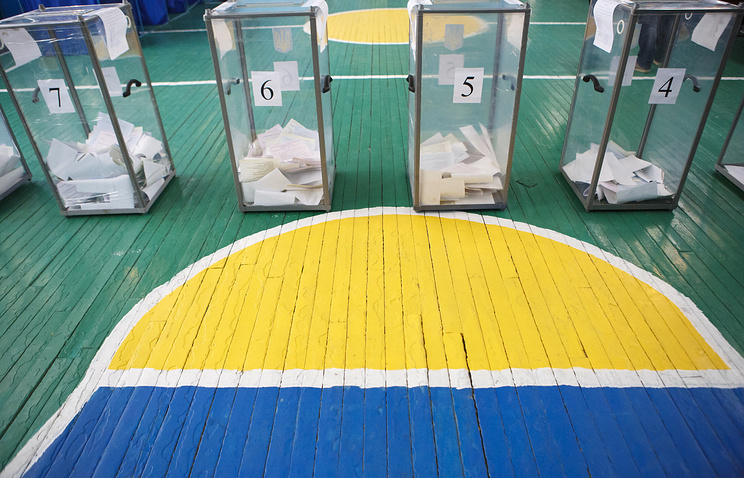 In his turn, Peter Tejler, Head of the ODIHR election observation mission, said Ukraine's desire to bar Russian observers from monitoring the March 31 presidential elections was contrary to the country's commitments to the OSCE.